Bush will introduce Hogan at Wednesday's inauguration on the northwest lawn of the Maryland State House in Annapolis, Maryland. ANNAPOLIS, Md. (AP) — Former Florida Gov. Jeb Bush will be one of the speakers at Maryland Gov. Larry Hogan’s inauguration. Bush will introduce Hogan at Wednesday’s inauguration on the northwest lawn of the Maryland State House in Annapolis, Maryland. 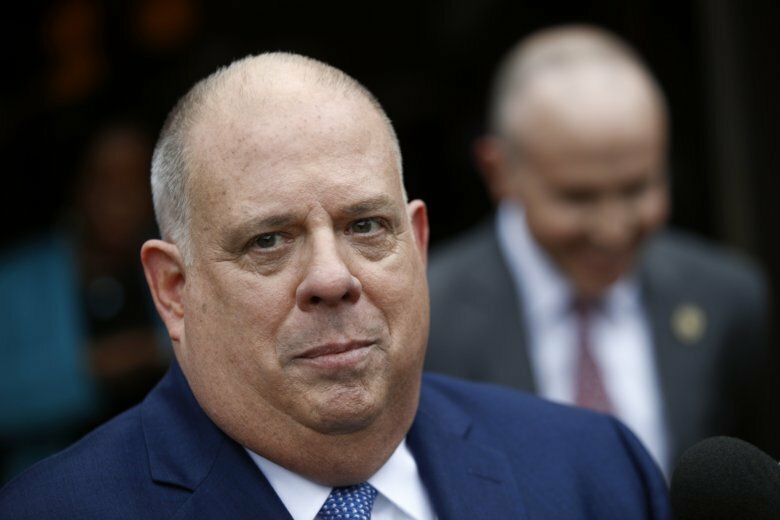 Hogan is the first Republican governor to be re-elected in Maryland since 1954. He is only the second Republican governor ever to be re-elected in the state’s history. Bush, who was Florida’s governor from 1999 through 2007, was the third Republican elected governor of Florida and the first Republican re-elected in the state’s history. Former Montgomery County Executive Isiah Leggett, a Democrat, is scheduled to give a welcoming message at Hogan’s inauguration. Leggett was the first black candidate to be elected county executive of the state’s most populous county.